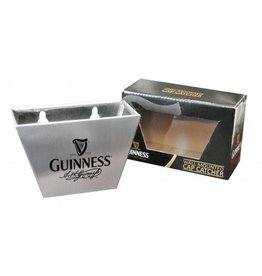 Perfect for your Irish bar! 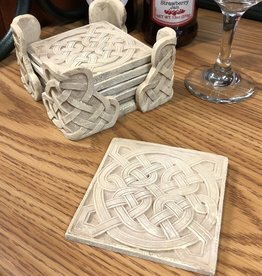 Slainte Coasters and Celtic Holder. 6 pc set. Made of Resin. Made by Guinness. 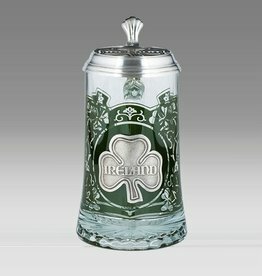 This official Guinness Signature Bottle-Cap Catcher with classic Guinness print. It includes 2 screws for installation. 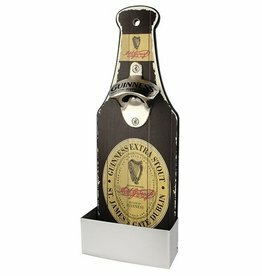 Pair it with the bottle opener for a great gift set! 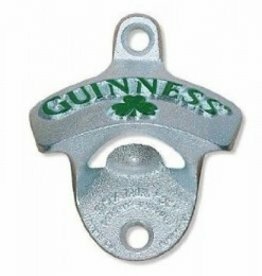 Our Wall Mount Opener features the Authentic Guinness logo! Included fixtures make it easy to mount for convenient use at home and in the bar! 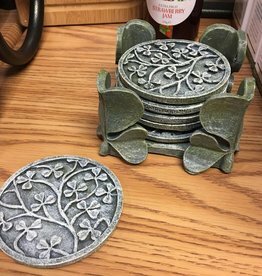 Pair it with the Wall Mount Bottle Catch for a gret gift set! 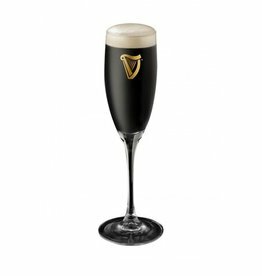 This Special Edition Guinness Flute Glasses are perfect Guinness portion with style! These 9oz glasses feature the traditional harp logo embossed on the back. Perfect for any special occassion! 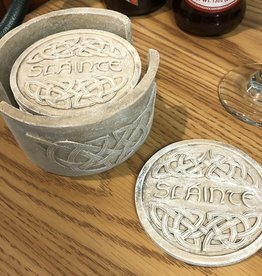 Our Shamrock Celtic Coasters are cast in resin to look like carved stone. 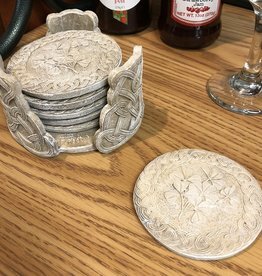 The set of six coasters is designed with a cluster of shamrocks at the center of the coaster, ringed by Celtic knots. 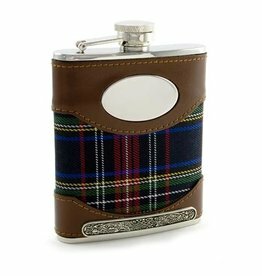 Mullingar Pewter make this hipflask in the Midlands of Ireland. 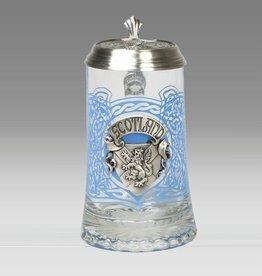 Pewter is an alloy of Tin, Copper and Antimony. It is a stable metal that is safe for drinking vessels.